There is a reason it’s called the “comfort zone”. Because it’s well, comfortable, and it’s easy to fall into a monotonous zone. But when it comes to faith, fitness, and food, the comfort zone is not the best place to be. Why? Because nothing fabulous and life-changing ever happens in a comfort zone, where we are content, complacent and comfortable. Ready to leave your comfort zone? The goal of this challenge is to help you achieve all of your health and fitness goals, however, by definition health is not limited to just being physically fit but is “a state of complete physical, mental and social well-being” so having an awesome six pack and not suffering from chronic ailments are great, however, if mentally and spiritually we are not well we have not achieved “healthy”. Why faith, food, and fitness? Currently, these three subjects have become the pillars of my life and when contemplating what to do next it became important that I now share my faith. If I’m transparent, life’s storms are usually what pushes me towards my personal fitness goals, but then my faith kicks in to sustain and grow me. 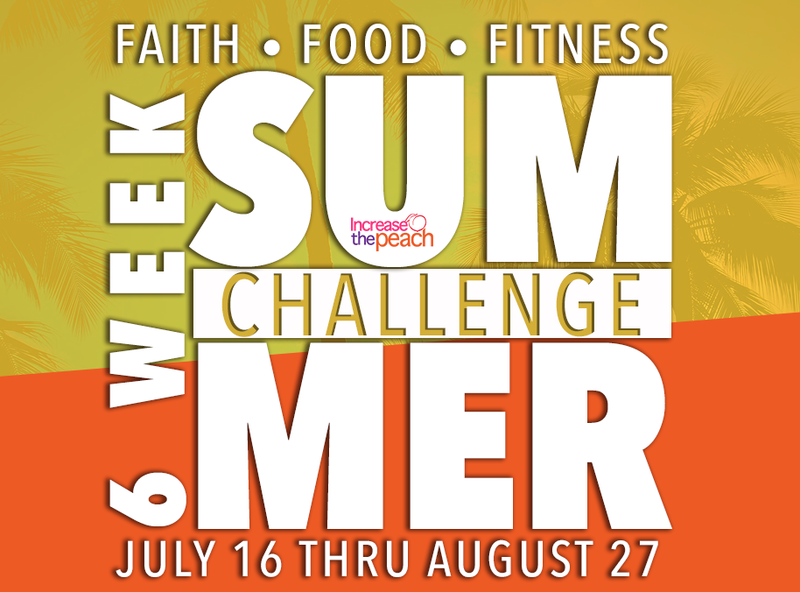 So, I wanted our next challenge to include everything you need to succeed including nutrition, workouts, and accountability with a sprinkle of faith.